This beige glitter will delight you thanks to its fine sparkling veil! Use it over the face, body and hair and turn yourself in a fantasy beauty. 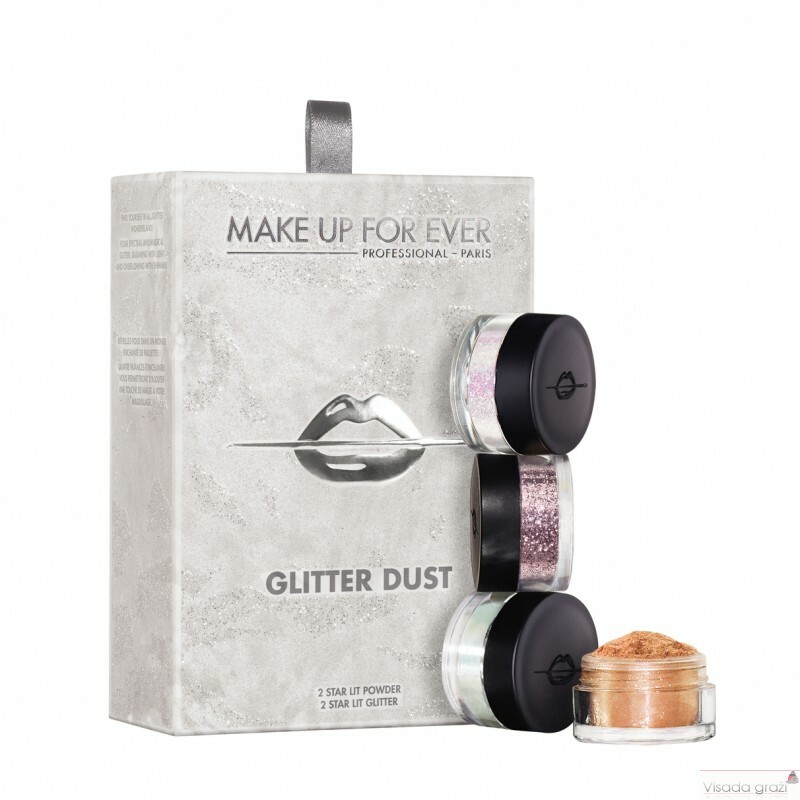 Reveal your fascinating side with this glitter! 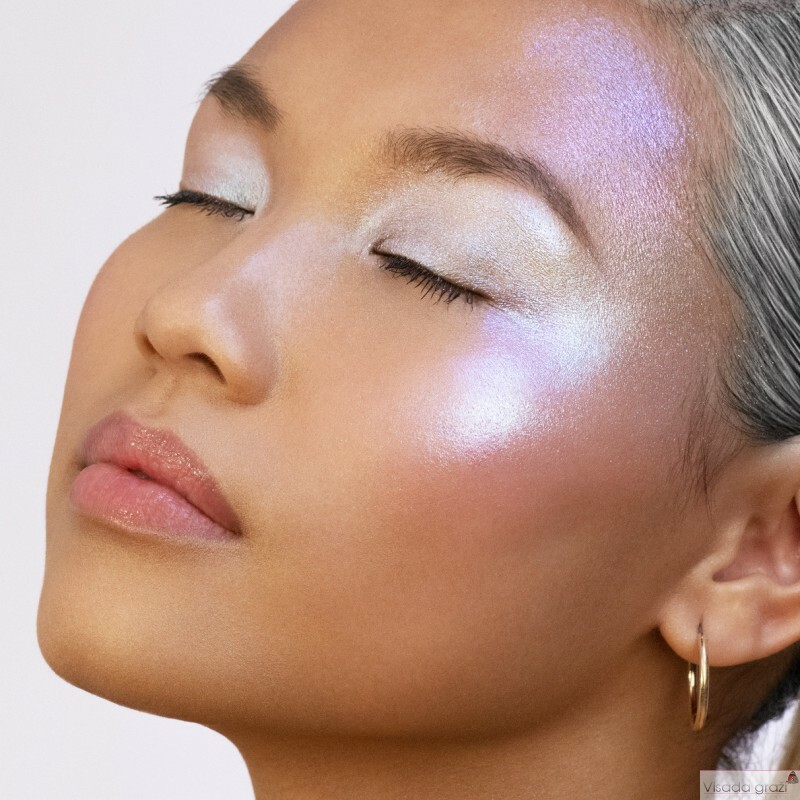 Its sparkles will unleash your creativity: use it over the face, body and hair. Be bewitched by this soft lightweight turquoise shimmer powder. It instantly highlights makeup for either natural-glowing looks or dazzling ones. This copper shimmering powder is quintessential for a mesmerizing glowing look. Use it in small touch to create mystery. 1/ Apply a creamy base (cream eyeshadow or STEP 1 EYE & LIP) on the desired zone. 2/ Apply GLITTER using brush 224. 3/ Fix the glitters with a spray of MIST & FIX. Mix STAR LIT POWDER with AQUA SEAL. Draw a liner with brush #260. Use tape to pick up any fall out.